Techno music plays at the far end of the earth. Squid gyrate to a strobe light, the crab industry runs like clockwork, and real men earn their peers’ respect when their fish traps are full. 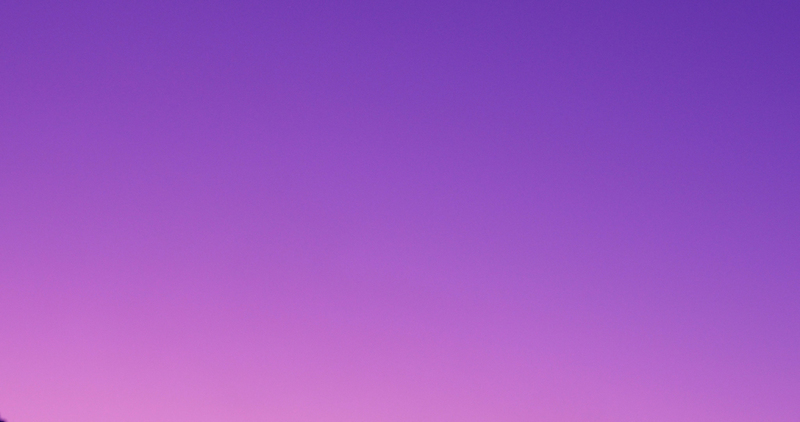 The sunrise is as breathtaking in Patagonia as it is in the Panoramabar in Berlin’s Berghain nightclub. 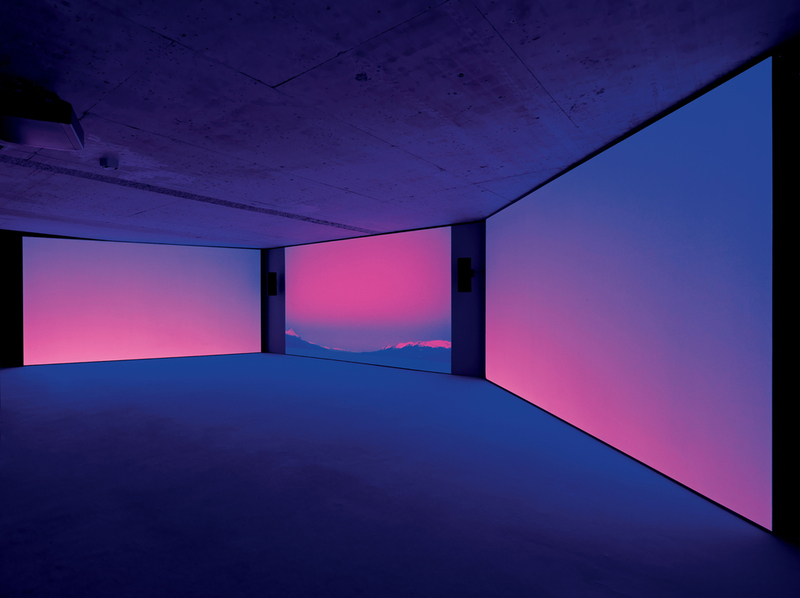 Using luscious colors, rousing rhythms, and meticulously paced cuts and transitions, Mario Pfeifer’s "Approximation", a three-channel video installation, caters to contemporary aesthetic preferences with brilliant images shot using high-resolution 4K technology. The footage was captured at the outer margin of the inhabited earth, a place where people sometimes fall over the edge and disappear. This time it is Tierra del Fuego’s natives who may or may not still exist. Pfeifer captured them on camera – or did he? 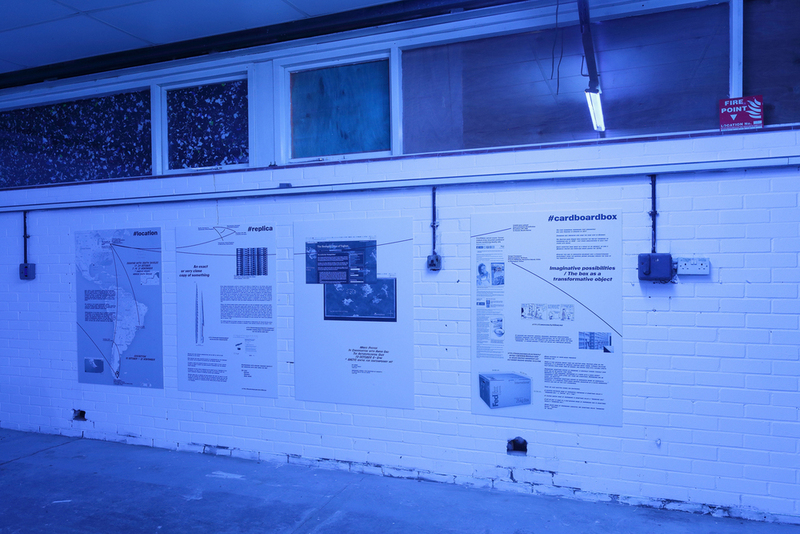 What the three projections in KOW’s basement gallery show is not a documentary, but a way of seeing. 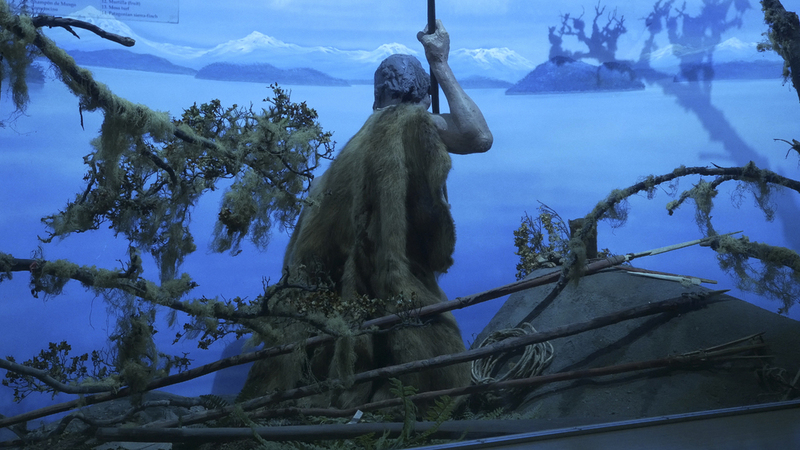 The exhibition presents a new perspective on one of the planet’s most ancient and remote indigenous people: the Yaghan, who are in the process of dying out. 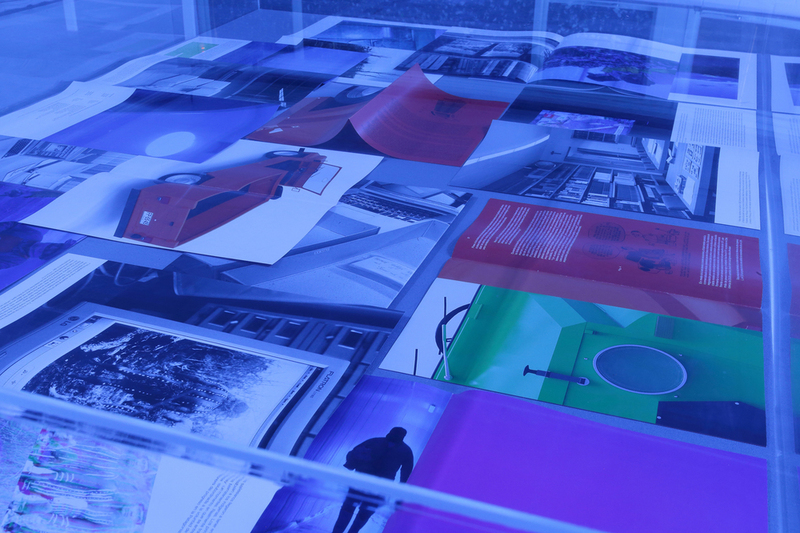 The project was commissioned by the Museo sin Muros, Museo Nacional de Belles Artes, Santiago de Chile, where a first version was exhibited in late 2014. A bilingual publication designed by Markus Weisbeck and and EP with music by Kamran Sadeghi will be available through Sternberg Press in 2015. LP vinyl edition by Sternberg Press / KOW. The hyperreal visual universes in high-resolution are backed by a pulsating soundtrack by the musician Kamran Sadeghi, who interweaves historical sound recordings of ritual Yaghan chants with electronic music. Approximation is a strong and very contemporary audiovisual exploration of the location and the vanishing of the Yaghans, creating a view that transcends and transgresses anthropological constraints and an imperialist gaze. The island of Navarino, the southernmost tip of still-inhabited land in the Chilean part of Tierra del Fuego, is home to the last descendants of the Yaghans. The South American native tribe has been threatened with extinction since their first contact with white settlers and the region has been exposed to strong cultural, social, political and economic change. Approximation brings the marginalised Yaghan community and the remote region into sharp focus, merging the encounters with the landscape, the people and their social realities, their recollections and culture into a breathtakingly aesthetic register. 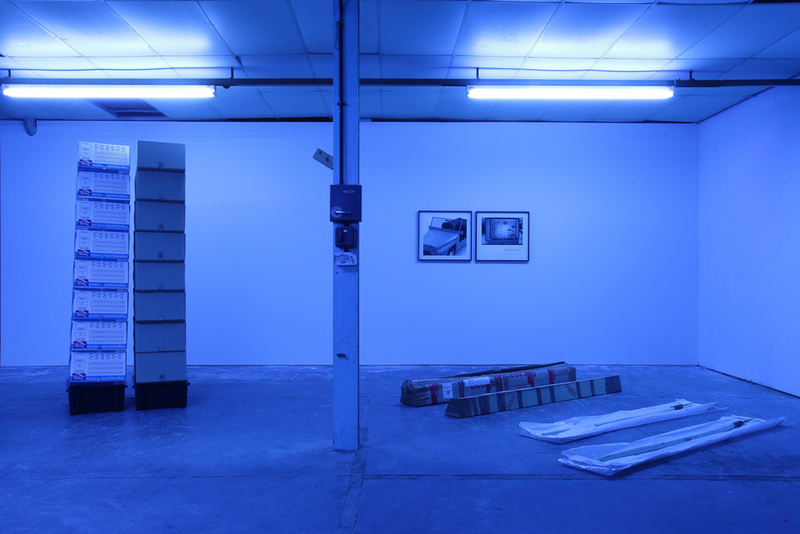 Carefully selected photographs, text and objects, some of which feature in the video installation, reject the use of anthropological objects as a truthful depiction of people. Instead they construct narrative threads which deepen and challenge our perceptions of Isla Navarino – problematising any one reading of this place, the cultures and people therein. 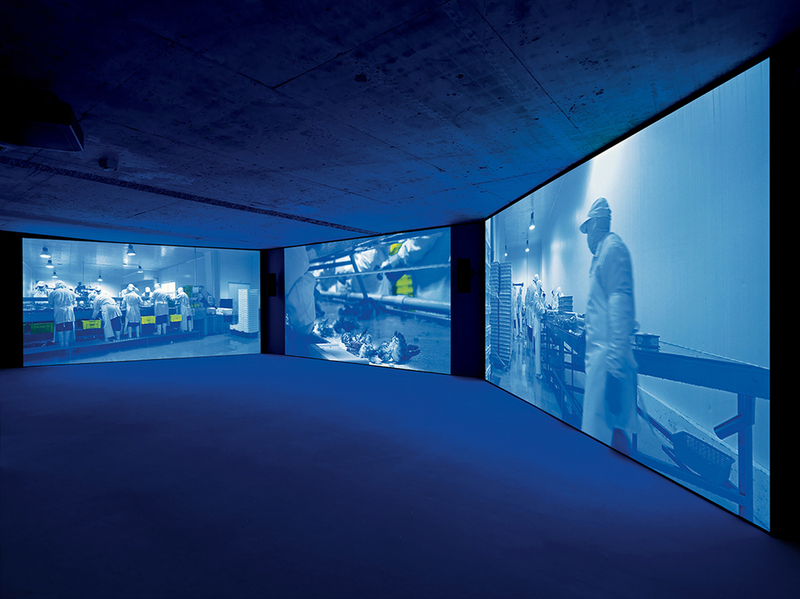 A series of scenes in Pfeifer’s video installation show workers in icy factories packing shellfish exclusively for export to China – showing the intuitive Yaghan techniques of Centolla fishing have been automated. Even in the most remote parts of the world, cheap labour is sought to compete in international trade. A replica harpoon made by a Yaghan descendant, is displayed in the exhibition space – hinting at the hypocrisy of the external forces whose fascination with the indigenous culture also inflicted rapid industrial change which led to their extinction on surrounding the islands. These replicas are made for both museums and tourists. A new publication, also entitled ‘Approximation in the digital age to a humanity condemned to disappear’, will be published by Sternberg Press in September 2015. A special In Conversation and screening event will be held at BALTIC on Monday 19 October between Mario Pfeifer and curator Amira Gad (Serpentine Galleries). Mario Pfeifer exposes in his accompanying publication different theoritcal discourses from online sources indicating the complex history and context of the region, the engagement of missionaries, settlers, economies and politics that transformed the land of its original inhabitants drastically. Additionally, an essay by design scholar Hugo Palmarola – pictured with commissioned 3D renderings – discusses the Yagán Jeep within Chile’s political turmoil and economic shift from a socialist to a a capitalist industry during the coup from Allende to Pinochet. A conversation between Thomas Seelig, curator and co-director of Fotomuseum Winterthur and the artist, offers insight in the conception and production of Approximation within Mario Pfeifer’s artistic practice. 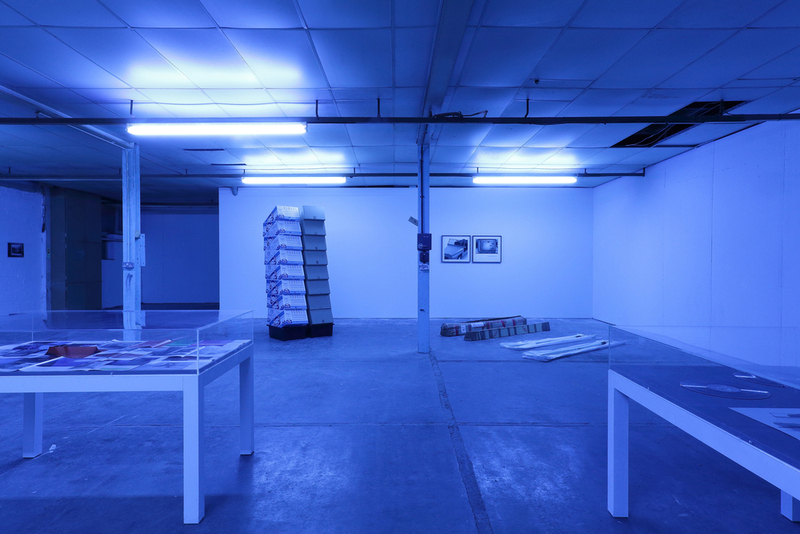 CIRCA Projects present the first major solo exhibition in the UK by German artist and filmmaker Mario Pfeifer – developed with the artist for a disused warehouse space on the banks of the river Tyne. 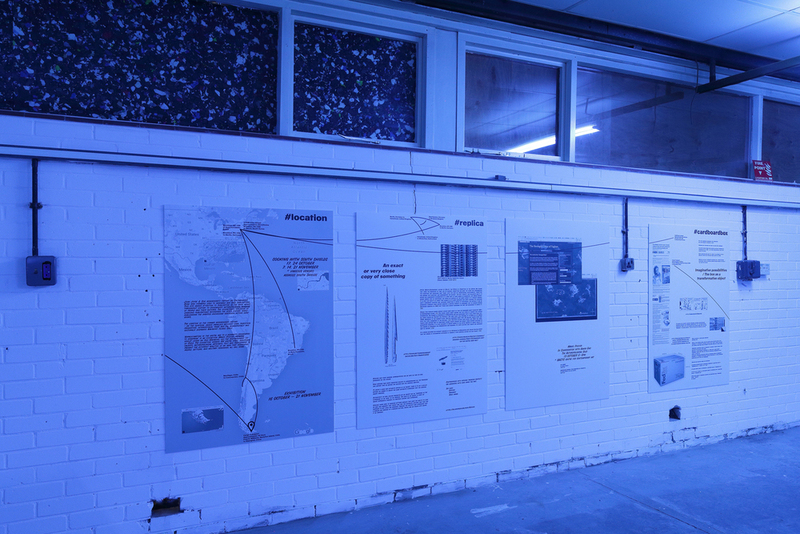 ‘Approximation in the digital age to a humanity condemned to disappear’ is an exhibition Pfeifer produced whilst living on Isla Navarino, off the southernmost tip of Chile. The exhibition weaves 4K digital video, sculptural objects, anthropological artefacts, text and photography to present the different realities of an area that indigenous people, settlers, and military personnel all call home. 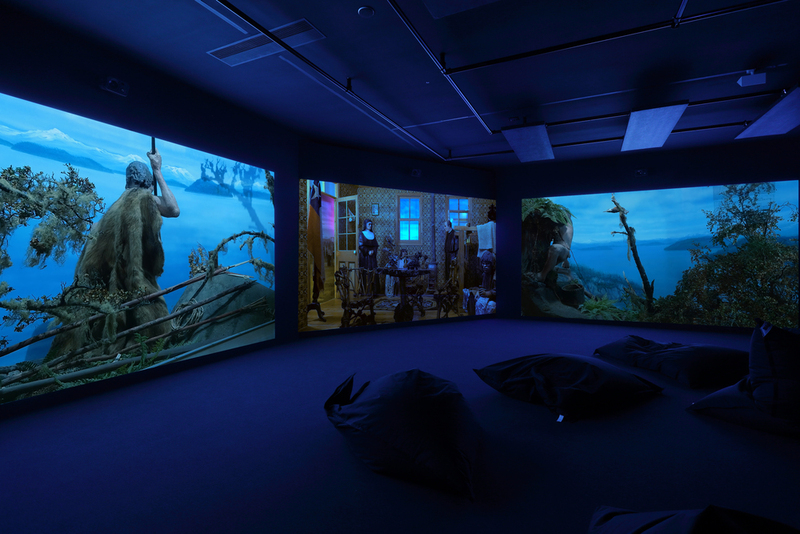 At the heart of the exhibition is a 3-screen video installation which looks at the wider archipelago area of Tierra del Fuego, where Isla Navarino is located. It looks at manual and industrial labour, at plant life, at the activities of descendants of the area’s indigenous Yaghan people in Katushaiwa and at the nightlife of the world’s southern-most city, Puerto Williams. ‘Approximation…’ presents a portrait of a nation and community that is violently undergoing cultural and religious, social, political and economic transformation. Through an observational approach and with the acceptance of the community, Pfeifer’s video installation aims to make visible the cruelty of anthropological practices in the region. It appeals for a different kind of representation in moving images of cultures that have existed long before the imperialistic gaze. The soundtrack to Pfeifer’s video installation is contributed by Kamran Sadeghi, New York-based musician and member of the Soundwalk Collective. Creating a digital composition, Sadeghi, in dialogue with Pfeifer, samples field-recordings made in 1923 by missionary and anthropologist Martin Gusinde of Yaghan chants. The use of these samples paired with minimal electronic instruments and programming, gives this archival material a contemporary reappearance. Approximation presents a newly commissioned work by German artist Mario Pfeifer. 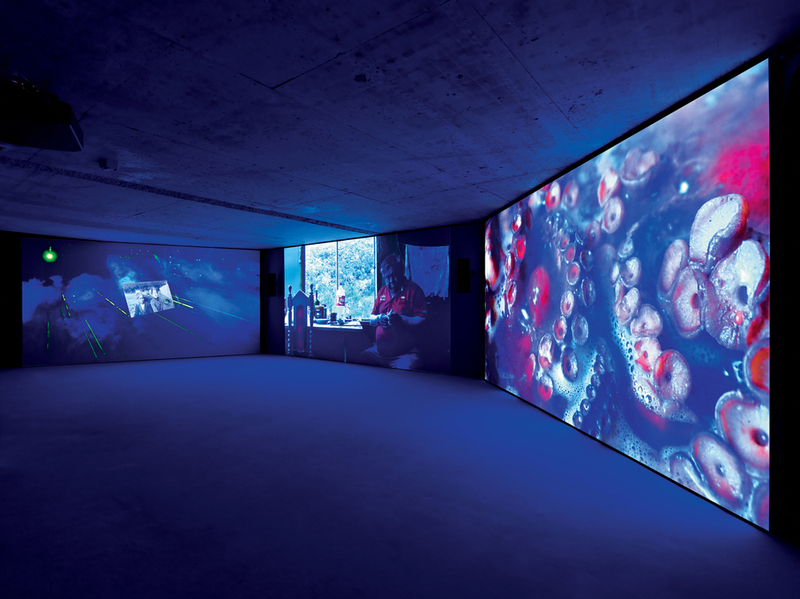 The multiple-channel-video installation was produced on Shunuko (today known as Isla Navarino) during his four-month stay there. Photographs taken prior to this at the Anthropos Institut are counterposed with a text piece and two sculptural elements. Intertwined video episodes present different realties of an area that indigenous people, settlers, and military personnel all call home. 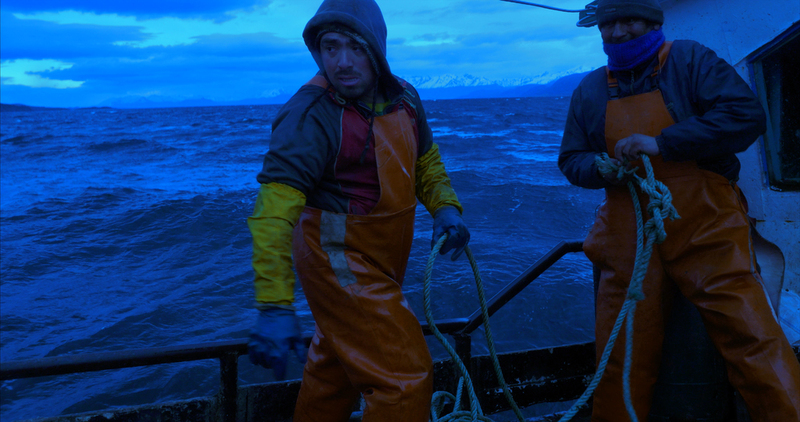 The sequences look at the land referred to as Tierra del Fuego, at manual and industrial labor, at plant life, at the activities of descendants of the Yaghan people in Katushaiwa, and at the nightlife of Puerto Williams. Two women analyse digitalized photographs on an iPad, animating the images that Martin Gusinde took between 1919 and 1924. They identify on screen the family relations of the last free-living Yaghans. In 1953 Puerto Williams was founded as a military base, and since then the native population (antiguos) have been resettled to Villa Ukika, about 2 km to the west. In 1973 the development of a civil settlement was accelerated and concretized by territorial tensions between Chile and Argentina. The civil master plan included administrative and educational buildings as well as a church and museum. The latter was named Museo Antropológico Martin Gusinde. The anthropologist's estate is today housed at the Anthropos Institut as part of the Steyler monastery in Sankt Augustin. The museum in Puerto Williams only hosts digital reproductions of Gusinde's documents. Other artifacts from that period can be found in museum depots in Chile, the USA, and Europe. 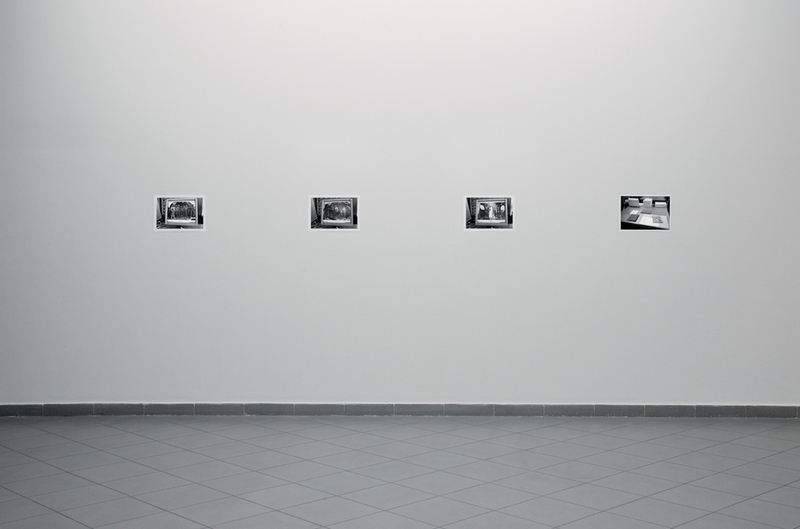 Mario Pfeifer's photographs inside the archive look at both the character as well the materiality of the collection. 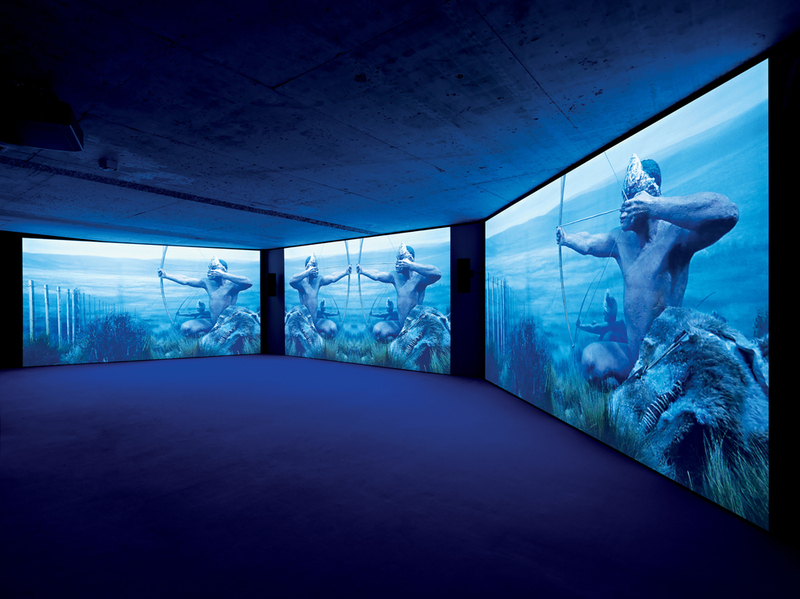 The photographed screens represent an ambiguous transformation of the images that were originally produced using analogue technology, allowing the protagonists of Gusinde's interaction to reappear, while the digital videos produced in the present visualize the disappearance of a culture whose last protagonists mourn a nation that has long gone. The wall text quotes E. Lucas Bridges, who wrote in his memoir Uttermost Part of the Earth (1948) about his and his family's life amongst the Ona, Yaghans, and Haush on Tierra del Fuego, where he was born and raised. The cartons displayed in the exhibition were ordered from White Land Ltd. Administrated from Santiago, the company operates several seafood factories in Chile. On the outskirts of Puerto Williams, in close proximity to Villa Ukika, the southernmost factory on the continent produces centolla and centollones, goods that are mainly for export to China.One of the video sequences shows the production process, as a deep-sea animal is turned into a world-class culinary tidbit. 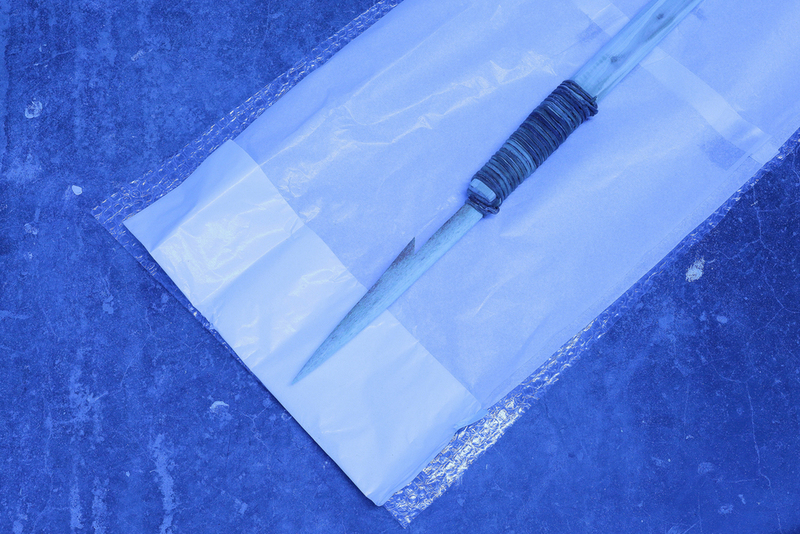 Two harpoons, commissioned from a Yaghan artisan, are presented in their transport packaging. The replicas of hunting weapons symbolize the desire not to forget but also hint at a commodification of cultural memories: what was once a tool is all that survives of a nation that was extinguished and is now condemned to disappear. New York–based musician and member of the Soundwalk collective Kamran Sadeghi contributed a musical score to the video installation that takes Gusinde's field recordings of Yaghan chants in Bahia Mejillones in 1923 as a point of departure and reference for his digital compositions. 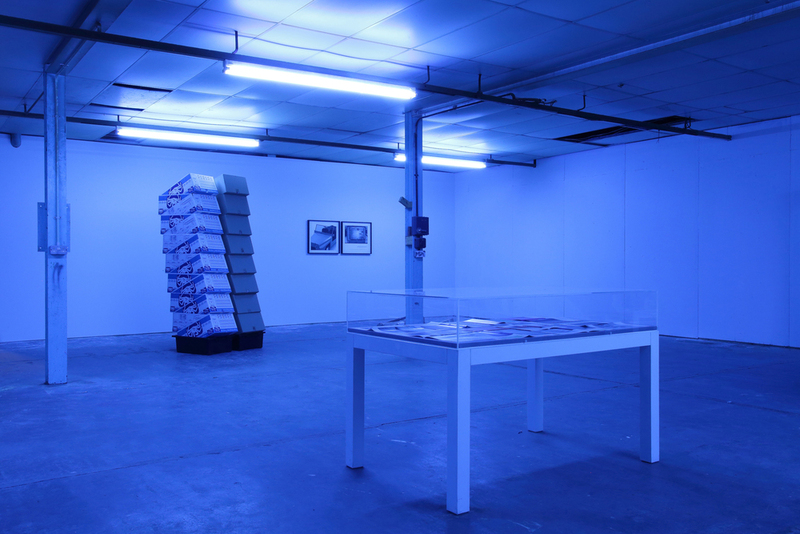 Approximation is Mario Pfeifer's first institutional exhibition in South America. A selection of his photographs taken at the Anthropos Institute is also being shown concurrently at the Museo Antropológico Martin Gusinde in Puerto Williams. 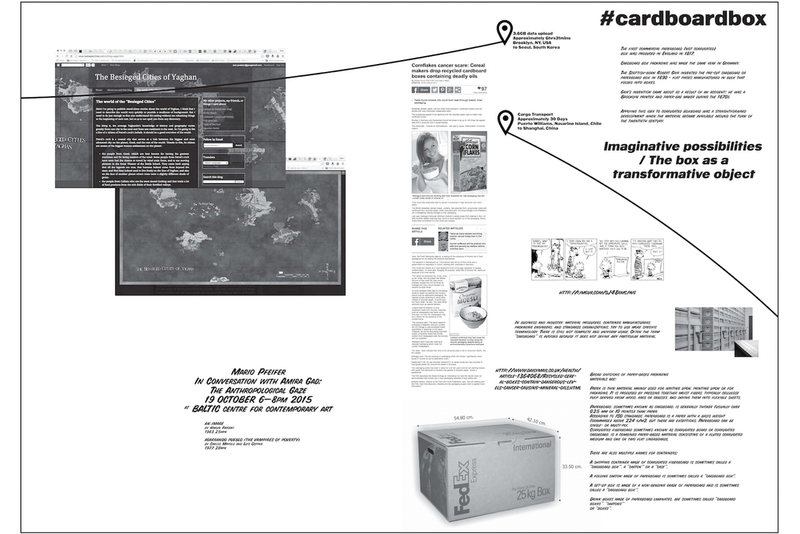 A bilingual publication designed by Markus Weisbeck and and EP with music by Kamran Sadeghi will be available through Sternberg Press in 2015.